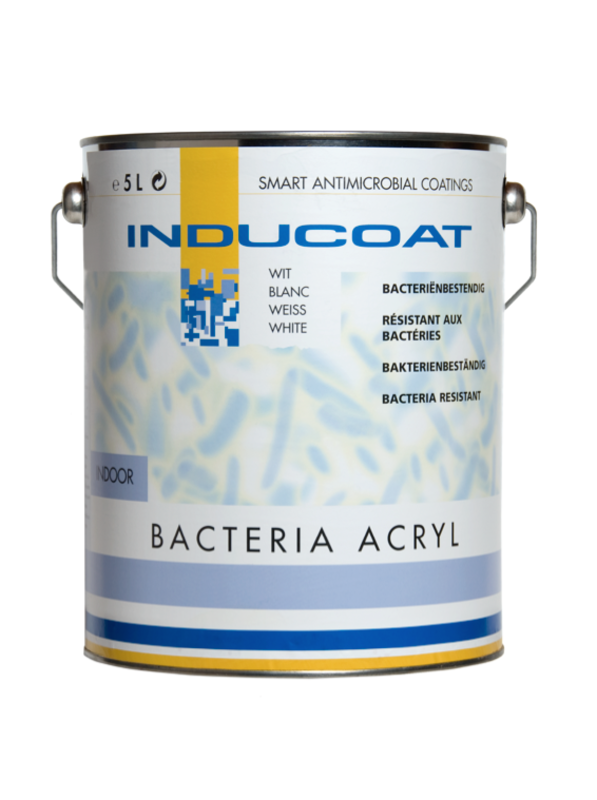 Inducoat Bacteria – is a water dilutable product based on a styrene acrylic copolymer. 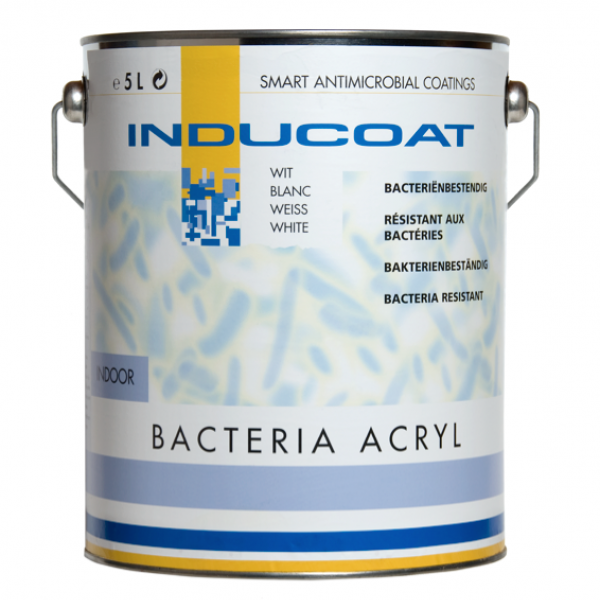 This product has been formulated with specific biocides assuring a long term bacteria resistance, for application on walls and ceilings. 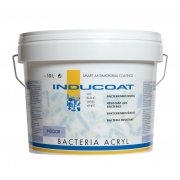 It has an unique authorization number 13819 N provided by the Board for the Authorisation of Plant Protection Products and Biocides. 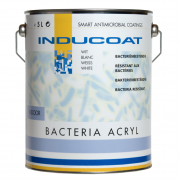 Inducoat Bacteria – should be used for interior applications on mineral substrates like new and old masonry, plaster, concrete and brickwork, that are exposed to conditions which favor the development and growth of mould. 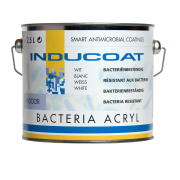 Inducoat Bacteria can be applied with brush, roller or by airless spray.